The people of Daytona Beach have strong legal advocates on their side at Joe Horrox Law. We fight for the injured and their loved ones because we know that the everyday man and woman needs help negotiating the complexities of the legal system. 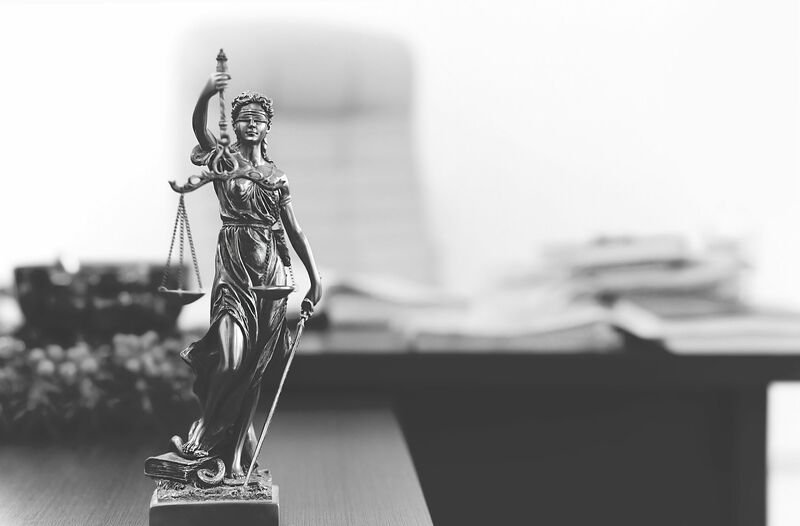 The counsel we offer can be crucial to your lawsuit's success. Premises liability lawsuits can be especially challenging. Many times these kinds of accidents and injuries occur at commercial properties. Let's consider what commercial properties are and how our team can help you in your time of legal need. Also known as commercial real estate, commercial property refers to a kind of building or land that is used to generate revenue for the property owner. This can be generated through rental income or capital gain. Owners of a commercial property need to ensure safe conditions for workers, customers, and visitors to said property. However, accidents can happen, and in many instances these accidents are avoidable. Owners of commercial property have a responsibility to ensure that said property is safe for residents/tenants, employees, and customers. When a property owner is found to be responsible for an injury or accident occurring, it's important that he or she be held accountable for their negligence. Premises liability lawsuits refers to cases that are filed against property owners by people injured on their property or the loved ones of the injured parties. An important component of these sorts of lawsuits is that the accident or incident that resulted in an injury could have been avoided had the property owner not been negligent. These kinds of lawsuits are intended to hold the property owner responsible for the injuries that were sustained, covering medical bills and other losses and deterring acts of negligence in the future. Legal issues involving premises liability law can be quite complex, requiring a nuanced and deep understanding of the Florida statutes in play. By working with a skilled premises liability attorney, you are more likely to receive the damages that are due to you. For more information about injuries at commercial property and your legal options, be sure to contact a skilled injury accident attorney today. The team at Joe Horrox Law will help you in your time of legal need.